Medicine cabinet LK55. Cylinder lock, 2 stationary shelves. To be used for stabilized DC power supply to Cederroth Eye Wash cabinet, REF 790400. The cabinet is intended for storage of two bottles of Cederroth Eye Wash in cold environments, keeping the temperature of the Eye Wash solution at +20°C (±2°C) when the surrounding temperature is between -20°C and +20°C. 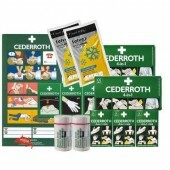 Cederroth First Aid panel containing a variety of first aid products. 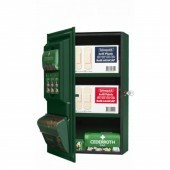 Cederroth contents for any first aid cabinet. Contents for any first aid cabinet. First aid kit for construction sites is now available in complete package. Listed products are chosen for construction workers for construction sites. 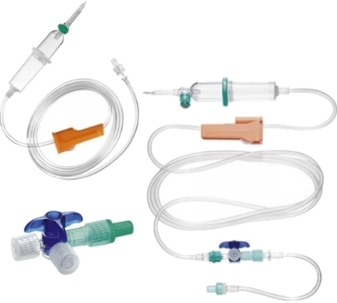 In addition to the package you can include first aid cabinet. A metal cabinet with two doors that divide the cabinet into two sections. 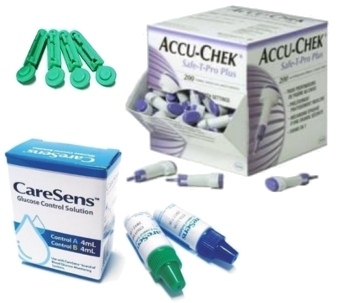 The outer section holds first aid instructions and an assortment of first aid products for instant use. A plexiglass door protects the products from dust etc. The inner section is intended for storage of refill first aid products. The door to this section is made of metal and can be locked. Large medicine cabinet. Can be used as first aid station or cabinet. Small medicine cabinet. Can be used as first aid cabinet. Medicine cabinet can also be locked and contains 2 keys. Made of solid white plastic kind. The cupboard is used as a central First Aid site and filling depot for other first aid equipment. 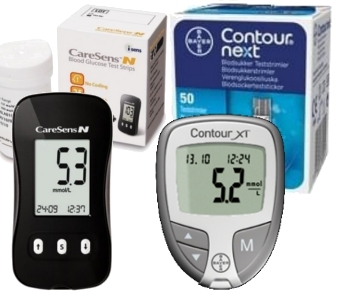 Includes a lock, dust sealed metal cabinet with door that has small wound caring center. Suitable for smaller workplaces and complement to other first aid equipment. Medicine cabinet LK40, suitable for home and office. Cylinder lock, 1 stationary shelf.